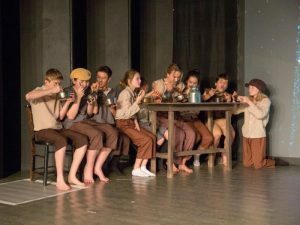 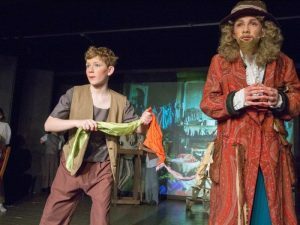 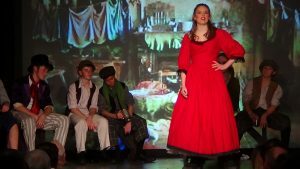 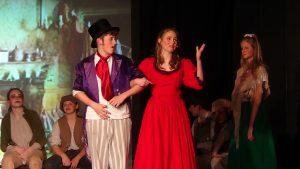 The senior school students have just completed their run of Oliver to rave reviews! 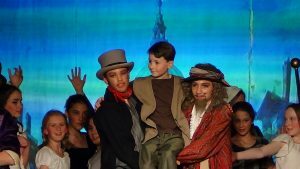 Everyone from backstage to performers have worked very hard to make this a special production and they succeeded! 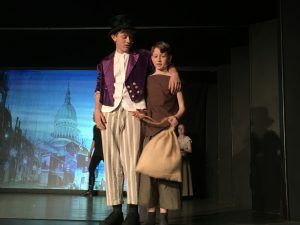 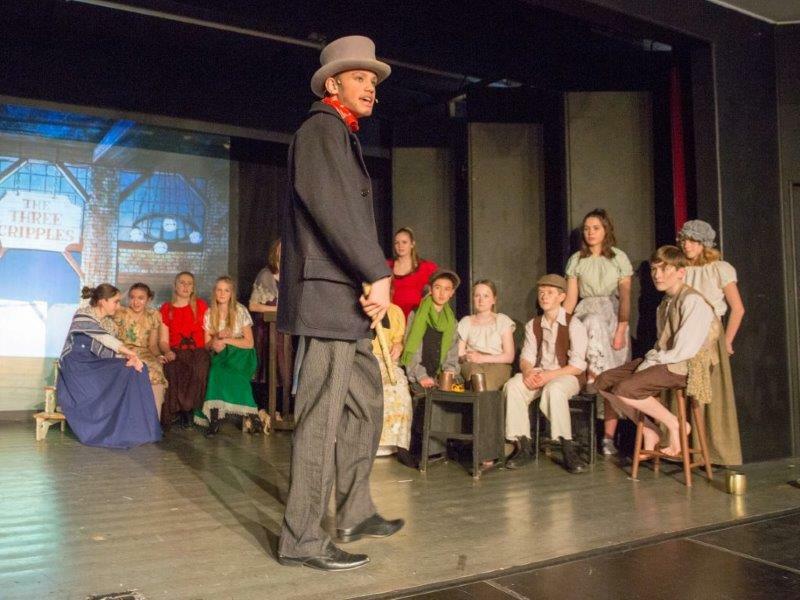 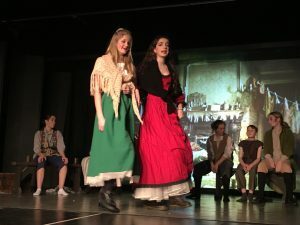 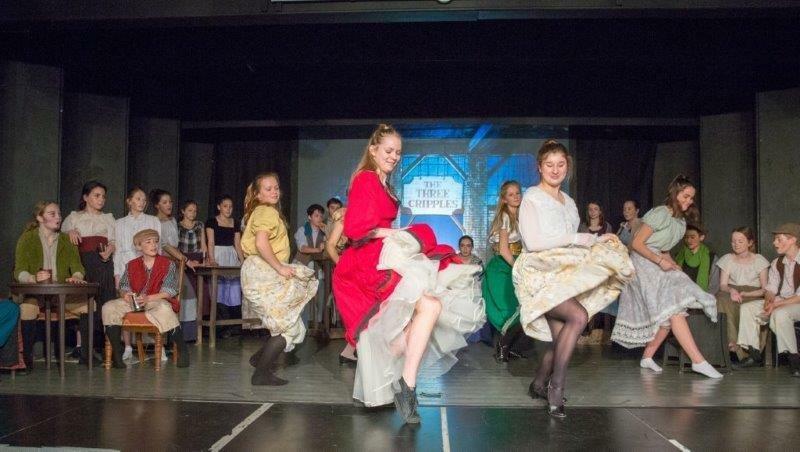 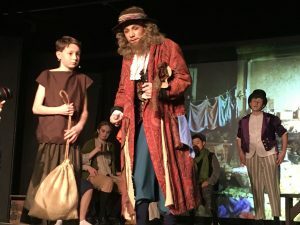 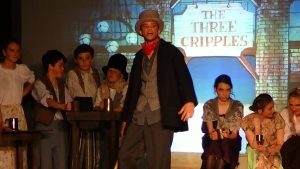 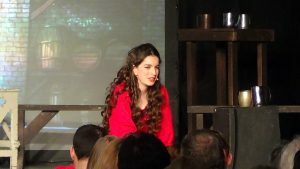 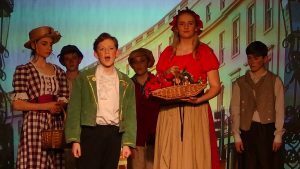 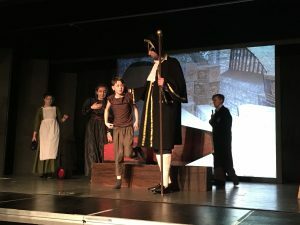 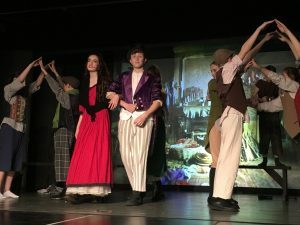 With three evening performances for parents and guests, the students also performed additional matinee performances to which Worthing primary schools were invited to one and residents of a care home to another.